Find out what we do? Adopt a dog as a running partner? 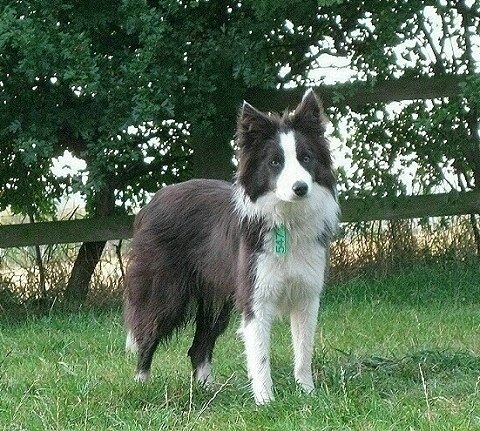 Support our work and help our dogs by getting yourself sponsored tin an event on behalf of Border Collie Rescue. Any sort of event you want to enter, anywhere in the UK or abroad. It does not have to be an organised event it could be a walk with friends or on your own - better still if it involves your dog. Buy your own place and get in touch with us to register for a sponsorship pack. We will help you set up an online fundraising page so people can sponsor you with their debit or credit cards and set up a page for you on this website so people can sponsor you by other means. Once you are registered with us we can send you out a personalised fundraising pack if you want to raise funds and take pledges on sponsorship forms. You don't have to meet any fundraising targets unless you want us to refund your entry fee in which case a target will be mutually agreed. If a target is set we will send you a T shirt to use on the day and keep as a souvenir. If you agree a set target with us and achieve or exceed that target we will refund you the fee you paid for your place in the event. The target will depend on the event and the entry fee charged, but once agreed by the first person contacting us to enter a event it would be the same target asked of any subsequent runner entering that event on our behalf. Events that do not necessarily involve running! The reasons for this decision are on the 'Support Us' page. 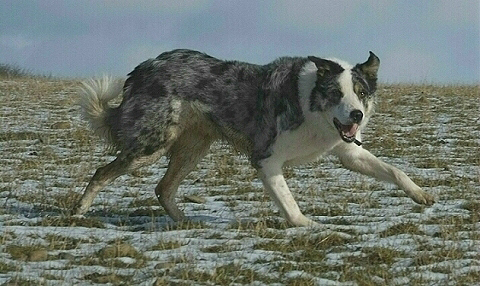 If you enter any event to run for Border Collie Rescue, do not pick and online fundraiser like 'Just Giving' or any other platform. We use BT MyDonate because they do not charge us a fee for registering and they do not take commission from donations. Contact us for help setting up a page. List of short runs, walking and children's events. How about a sponsored swim? Or organise your own walk from anywhere to anywhere, alone, with friends, at any speed, for fun or for competition and if possible with your dog! If you would like to take part in any event or organise your own to help support the work of Border Collie Rescue Contact BCR to discuss your entry. Tell us what it is you want to do and we will do what we can to help. If you book a place directly and agree to run for BCR we would supply you with a support package as explained on the link below. No strings attached - raise as much as you can. If you choose to agree to a sponsorship target and reach or surpass that target we would refund you your booking fee after the event. But if you don't want to get involved with sponsorship or raising funds for our work, we still want you to get out there and walk or run with your dog and Get Fit Together. 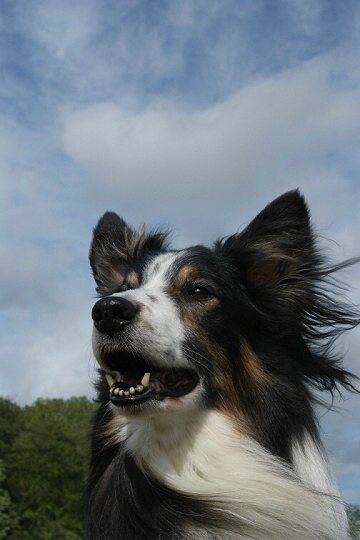 A dog is an excellent running or walking companion. They don't complain and they're always ready to go. If you can't find events where you can run with your dog, make it your training companion! For information about our runners sponsorship support package, click here. Please get in touch with us and join our team. 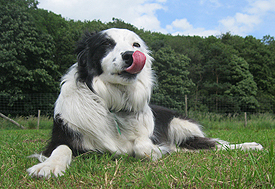 Border Collie Rescue On Line - Breed information, Advice and International contacts. 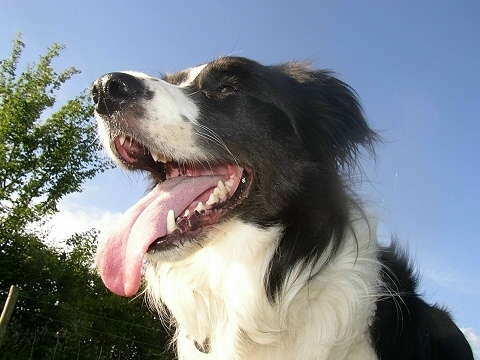 Border Collie Rescue Scotland- Specific information for dog owners in Scotland. 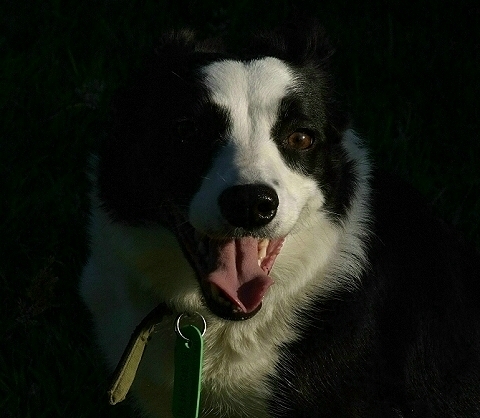 Colliewood Films - Videos about Border Collies and Border Collie Rescue. Registered Office - 57, Market Place, Richmond, North Yorkshire. DL10 4JQ.